Rents have surged in recent years, along with the price of homes. But the skyrocketing rents don't fall on consumers equally. A new report from real estate marketplace Zillow shows the median African American family could only afford 16.2 percent of available rental properties last year. That was less than a third of the rental options for median white and Asian households. Rent affordability is measured by the percentage of household income it takes to pay the rent each month. Economists generally agree that having to pay more than 30 percent of pre-tax income toward housing costs makes a home or apartment unaffordable. Using median black household income of nearly $40,000 a year, an African American family would have to spend 45 percent of their income to afford 42 percent of available rentals. The more a family pays in rent, the less financial freedom it has. The more a household is stretched to make the monthly rent, the harder it is to put aside money for savings on a monthly basis. Needless to say, it makes saving for a down payment to purchase a home that much harder. "Perhaps more so than any other factor, income determines where and how we live in the United States today,” said Zillow Senior Economist Aaron Terrazas. "Income disparities across racial and ethnic groups in the United States have remained stubbornly persistent, and as a result, black and Hispanic families encounter far fewer affordable rental options than white and Asian families." Terrazas says that can have a ripple effect. Households struggling to pay rent usually make sacrifices elsewhere, including healthcare. “The desire to own a home is similar across all races, but the difference in homeownership rates between races is wide – a lasting legacy of the historical income gap," Terrazas said. Rents have risen in the last decade for the same reason home prices have – supply and demand. In the aftermath of the financial crisis, fewer consumers could purchase homes because of much tougher mortgage underwriting standards. That meant more people had to continue renting, competing for the limited number of rentals. In the years since, apartment construction has increased, but not at the rate needed to meet the demand. Meanwhile, the rate of homebuilding is about half of what it was before the market crash, increasing the price of available housing. Hispanic renters are also feeling the squeeze, with far fewer rental options than white or Asian consumers. 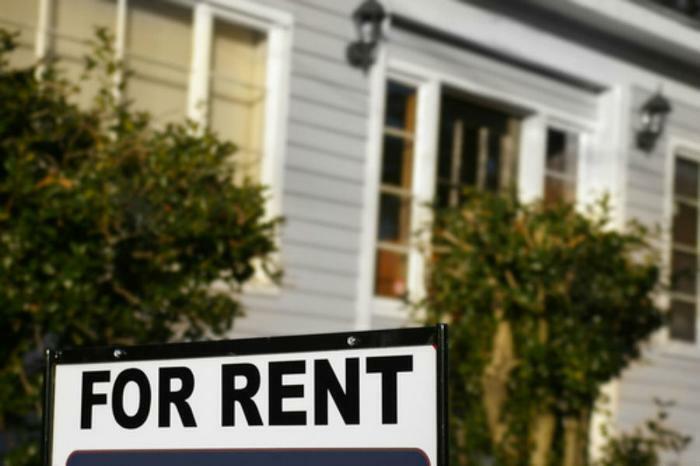 Renters earning the median Hispanic household income of $48,210 could afford 27.3 percent of rentals last year, according to the Zillow research.